Very new to the whole Multi-rotor thing, well RC flying in general. This will be my first attempt at anything RC flying. So I have started a H-Quad as my first build. I have my own blog so have the build series over there, but wanted to drop in an say hi, as I follow Flitetest and support the guys. So if you have the time take a look and comment. So more progress on the frame as more parts come in. Power harness is complete and just waiting batteries to get going on the electronics. 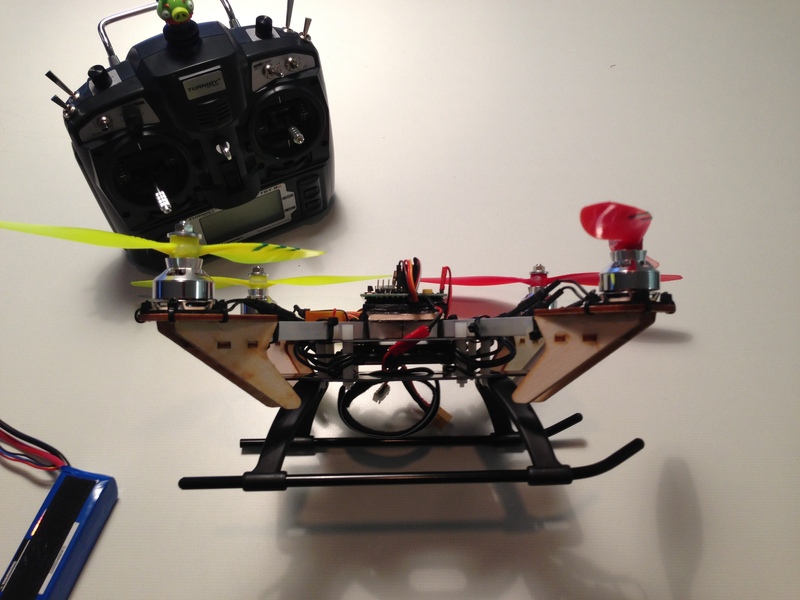 Wow, a multicopter as your first ever build? Best of luck to you sir. That would have been too much for me to take on in the beginning. Did you come from another area of RC? Ok ... now up to plan D .... and a lot of crashes later ..... but I do have a quad capable of flying, Im just not very good at it yet. Now planning a f330 sized quad. I have moded a KK2 board and my 9X in the meantime. SO much to learn and tinker with. All the painful slow progress recorded on my blog. My first first build was a tricopter about 5 months ago. It wasn't too bad. I bought a toy quad copter to practice with first. With the KK2 board's auto leveling feature, it makes my tricopter much easier to fly. 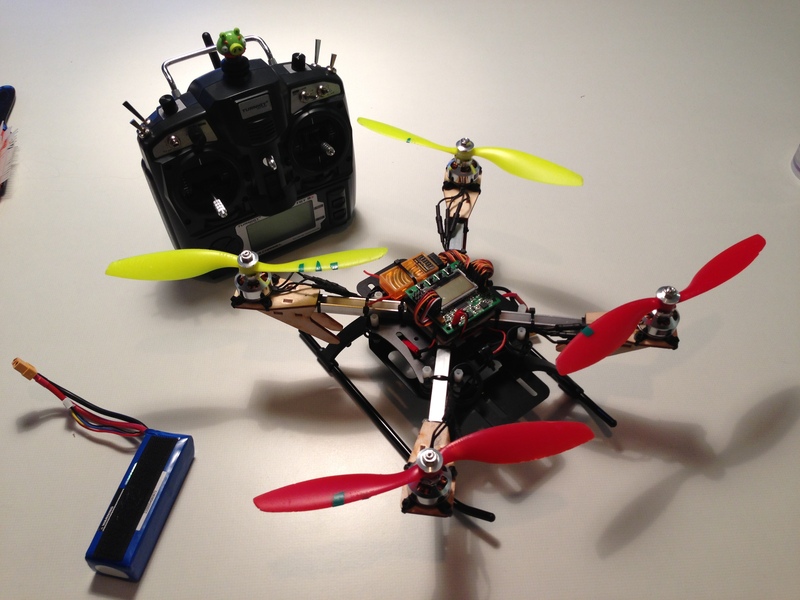 It will take a while to catch on how to fly the quad, but it only gets easier for you. Well the H-Quad is current abandoned and I now have two x-Quads, a RCtimer 450, and a home built 300mm sized quad. 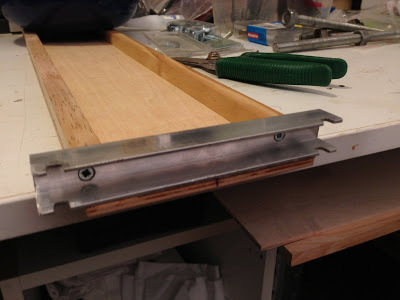 The 300 frame is 10mm U extruded aluminum with notched cut out to allow then to create a flat x. The frame has a single 3mm bolt throught the middle with some CA to provide some extra strength. I then zip-tied it to the spare plates I have from my 450 to mount the Q-Brain ESC, The motor mounts are from the BlueskyRC hQuad that I will revisit once I get to FPV. I then used nylon spacer to bolt the other plate on to mount the heli legs and mount the battery. Not sure of total weight as I dont have scales. But with the SK3 1275kv motors spinning 8x4.5 props on a 2200 3S I get about 10-12minutes hover time. I am looking for some lighter motor mounts that will work with the 10mm rods that dont cost to much and give some protection to the motors from my crashes. I am now trying to get all the tuning done to suit my very novice flying skills. ..